We are so HONOURED and EXCITED to show you some of the amazing weight loss results that our mums have achieved and shared with us. Not only do our Healthy Mummy eating and weight loss plans transform the way mums look, feel and live their lives, but we are lucky enough to be part of their journey and this is something we are grateful for every single day. 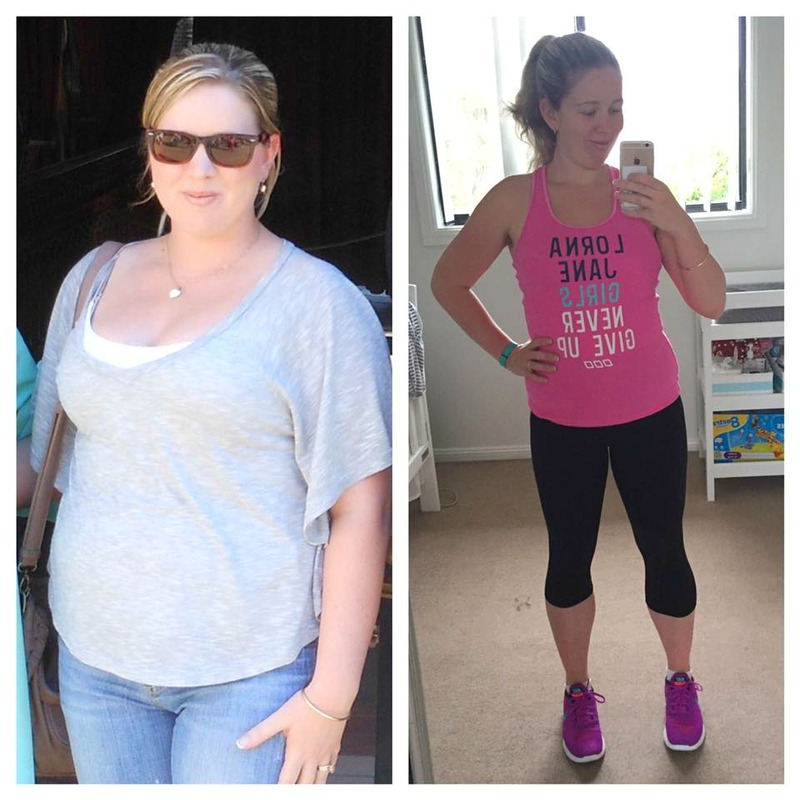 So mums, THANK YOU for sharing your photos, inspiration and results with us. They are fantastic and we love seeing them ALL. 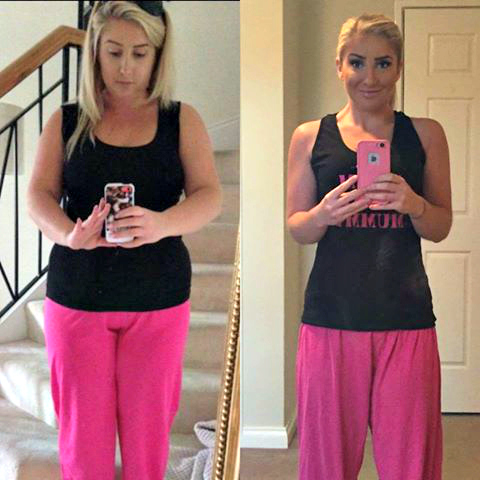 Today we want to share and celebrate some of this weeks AMAZING weight loss results. 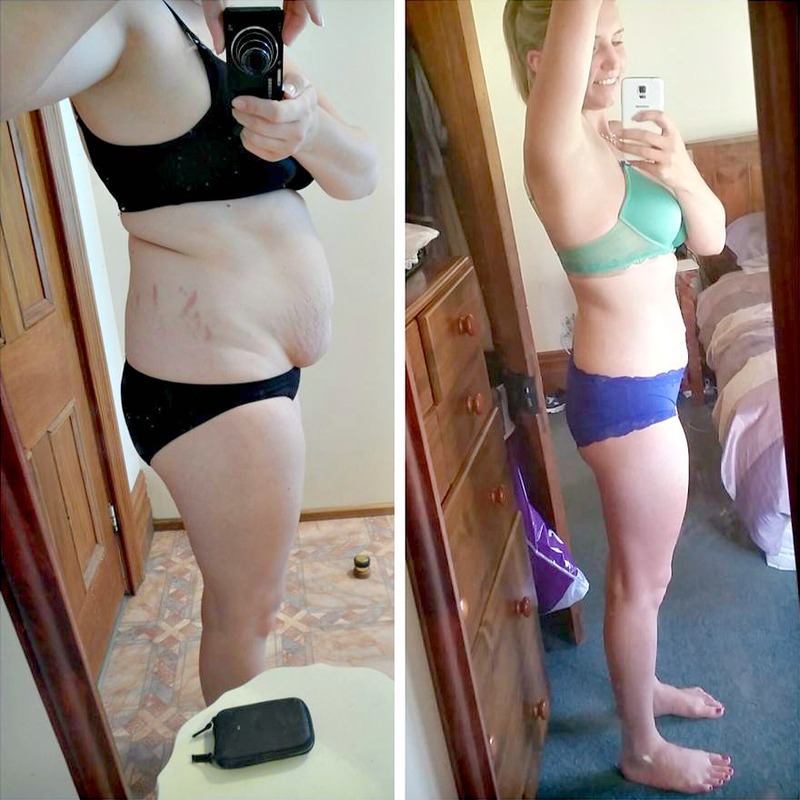 Below are just a few of our incredible transformations (which are all AMAZING) that were shared in our Support Group last week, and we would LOVE for you to read and be INSPIRED by these mums. If you love them and have been inspired by any one of them, then VOTE below for who’s story you relate to the most. Just fill our your details at the end of this post to vote for your chance to WIN. 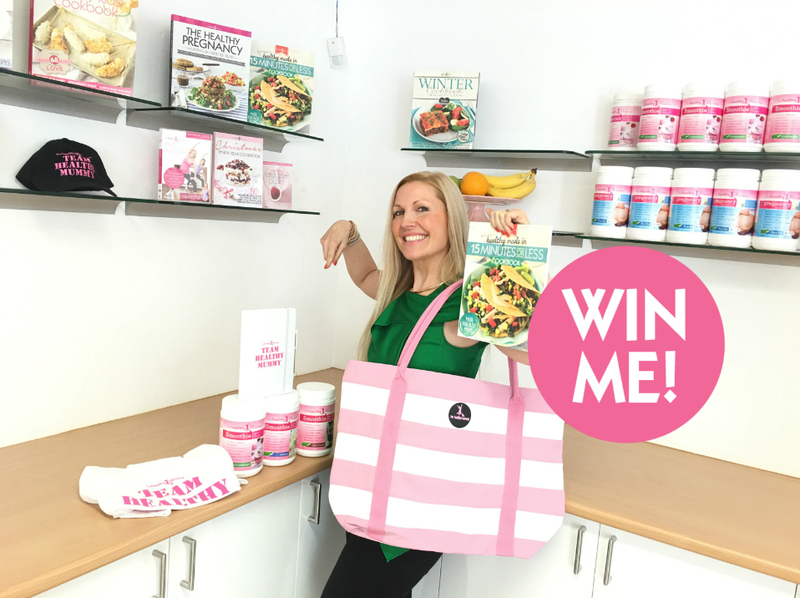 The winner will be chosen by our Healthy Mummy Team in our Sydney offices on Friday 1st July. Letitia says “Wow! 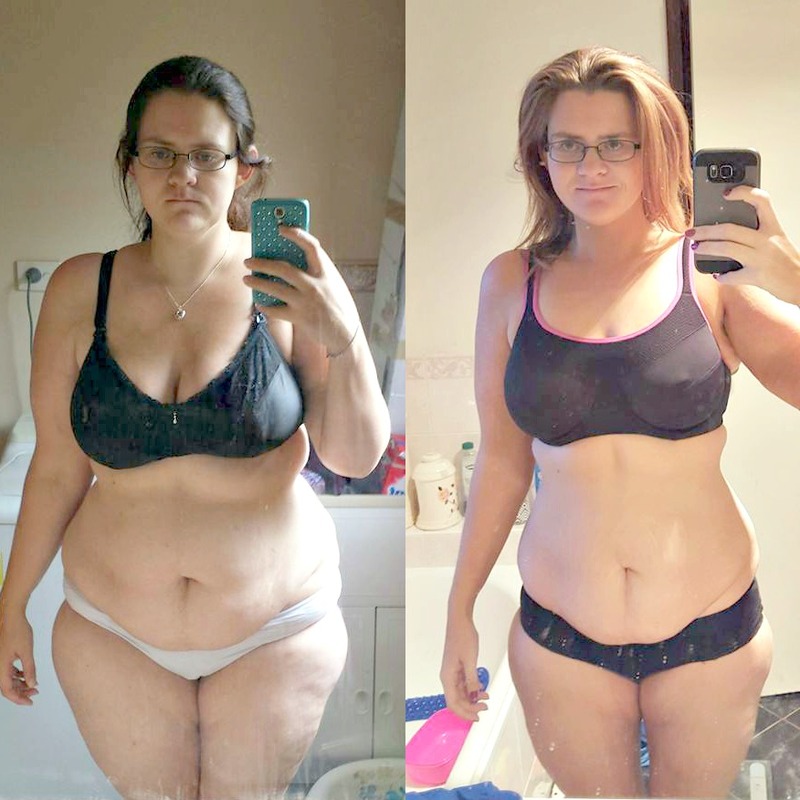 I didn’t know how much of a difference my 13kg loss made until I put these pics together. 1st pic is from January this year, 2nd pic is from March this year and 3rd pic is from this month. 6 months postpartum. Little man was born in Dec 2015. I am only 5 kg’s away from my 1st goal and that is to be in the double digits. Brigitte says “This is aimed for the ladies that get frustrated when the scales go up and the ladies that might be the first me or the second me. It’s why I think measurements are best. It’s also half a novel and gets pretty personal. I have been on the fence about sharing my story because I know a few of the ladies on this page but if it helps one person then my good deed for the year is done. That first photo? I’m 49.5kgs in that photo. I remember that weight because I was obsessed with the scales. I had to be lighter every time I got on there and honestly I don’t know if I would of ever been happy with my weight. That girl ate once a day or if she wasn’t happy she’d eat every second day. She would exercise bare minimum 2 hours a day, rain or shine, tired or not – it was what I had to do. That girl was afraid of supermarkets – sounds strange but it was full of food which I didn’t want to see. That girl hid at meal times and declined dinner invitations because she didn’t want people to notice her not eating. 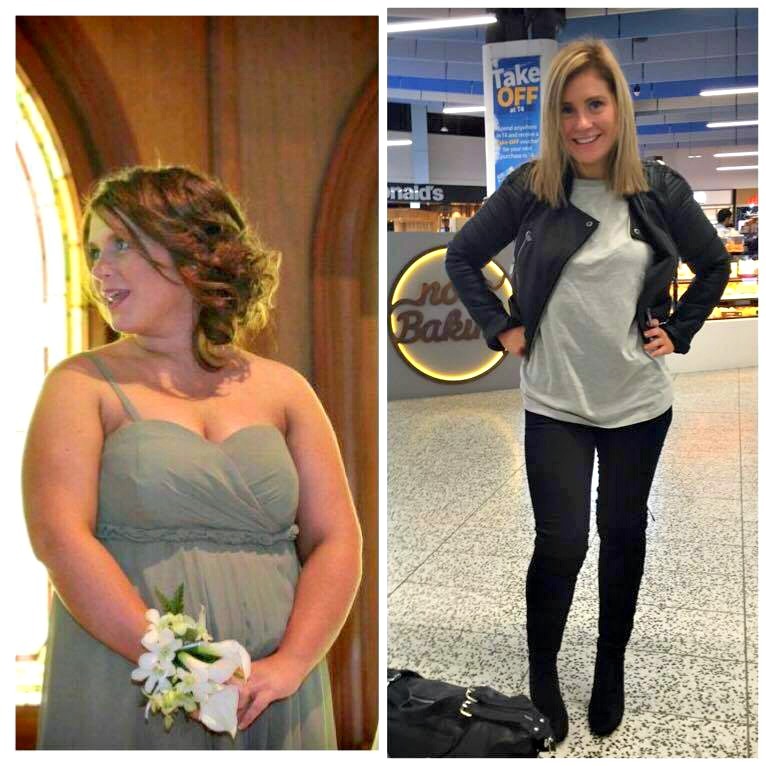 She had been overweight most of her life and desperately wanted to be thin. She was miserable. She was causing her body harm. Then she got pregnant and took advantage of eating for two. So much so she almost doubled her body weight by tipping the scales after her son was born around 90-91kgs in October last year. She is the woman in the middle photo. 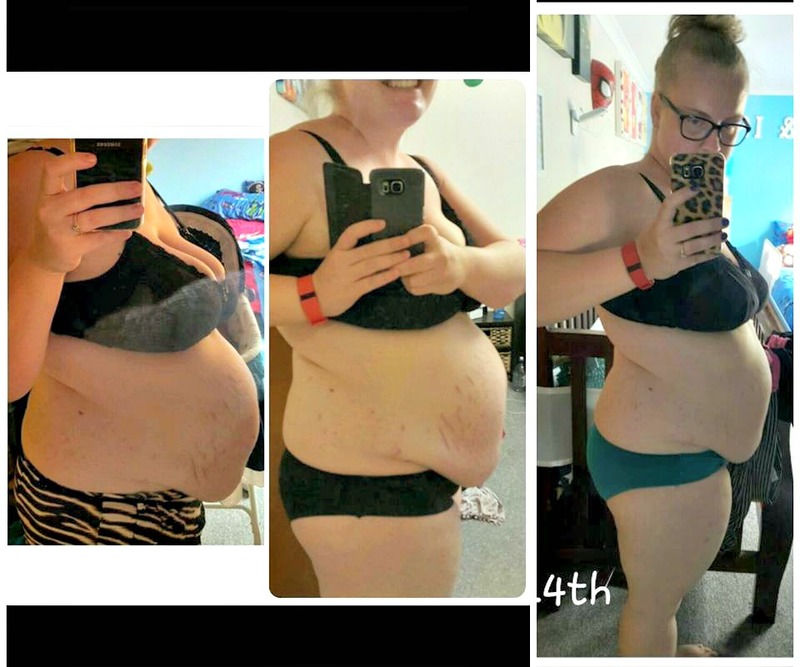 She had anxiety and thought her body would never be the same again. She put on a front for everyone to look like she was coping but she wasn’t. She saw a psychiatrist for help. Her best friend also did one of the best things she could ever do – she added me to healthy mummy support page. Seeing images of ladies larger, smaller and the same as me making changes by EATING and exercising inspired me. Well done to ALL of these INCREDIBLE Mums, we are so proud of you. 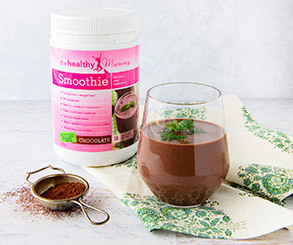 Vote for the Mum who inspires you the most here for your chance to WIN and amazing Healthy Mummy prize pack. Our next 28 day weight loss challenge starts on MONDAY and the theme is WINTER, so it’s perfect for the chilly weather, SUPER easy to whip up and still just as healthy. 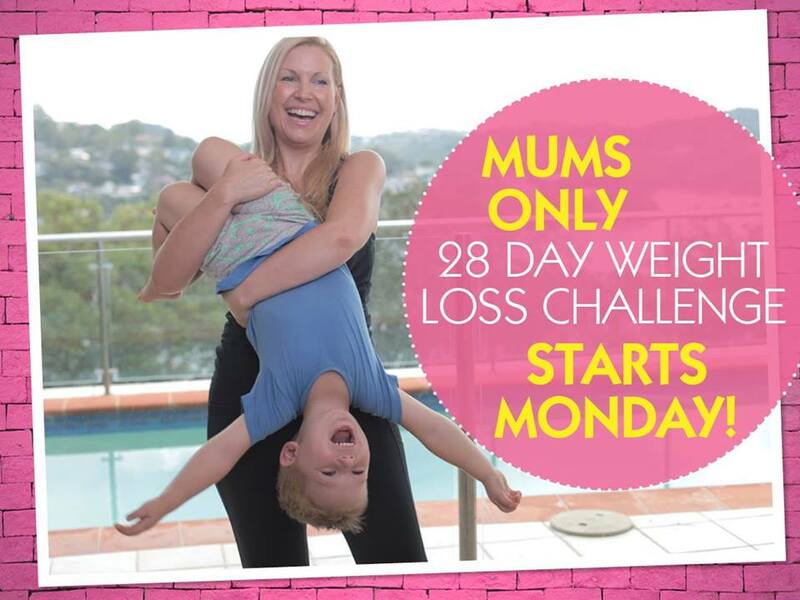 If you want to join these incredible mums then you can sign up HERE.